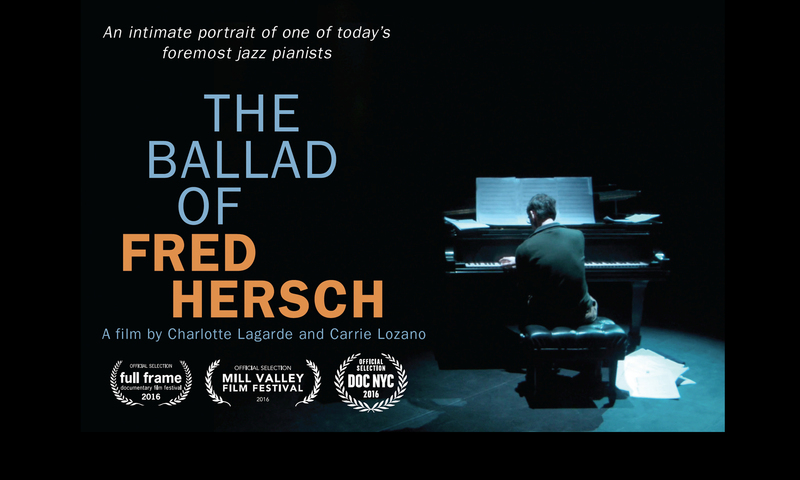 We’re thrilled to announce that The Ballad of Fred Hersch will screen at the Mill Valley Film Festival as part of its Music on Screen section. The festival will also present a special performance by Fred Hersch at the legendary Sweetwater Music Hall. The Mill Valley Film Festival is held October 6 to 16. Stay tuned for screening and performance dates. For now, here is the Press release.